The excerpts below are taken from the book Architecture and the Paradox of Dissidence, edited by Ines Weizman. They represent two types of architecture (if you will): 1) the mass-social housing and the public space/square/playground that surrounds it, and 2) the increasingly tall skyline of a city that aspires to become a consumer-centric metropolis for markets and tourists alike. 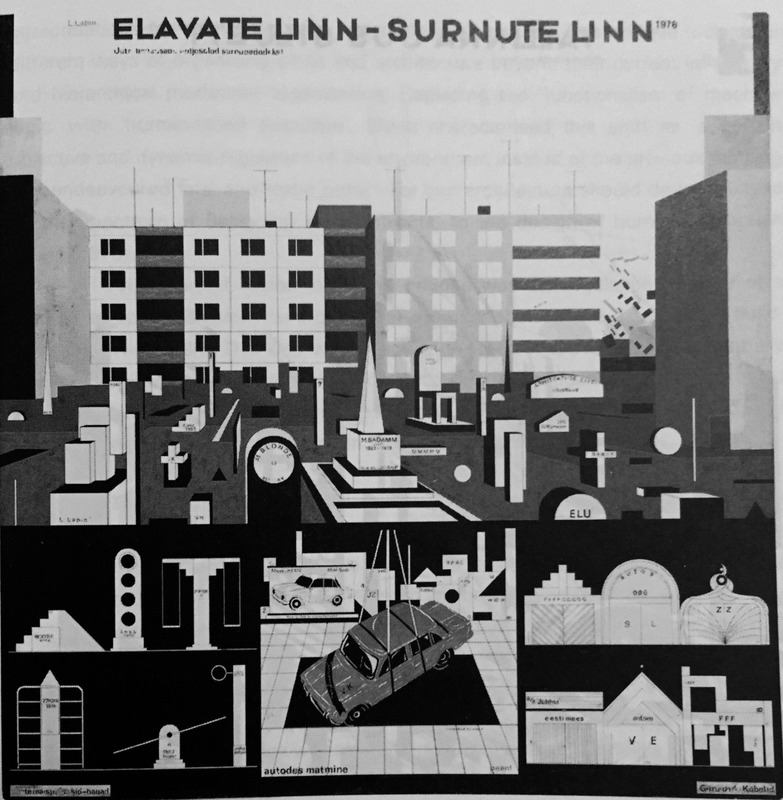 The reason I'm posting both works (displayed at the Architectural Exhibition of 1978 in Tallinn) is because I find many similarities with the architectural discipline (well, undisciplined architecture) in Albania. I leave these works and words here, not for a comparison - but as a way to open up conversations about the state of architecture (or architecture of state), the socialist and post-socialist public structures, constructs, and the politics and aesthetics of power and powerlessness - and how they reside in and materialize through architecture and lived space. The turning point in 1978. 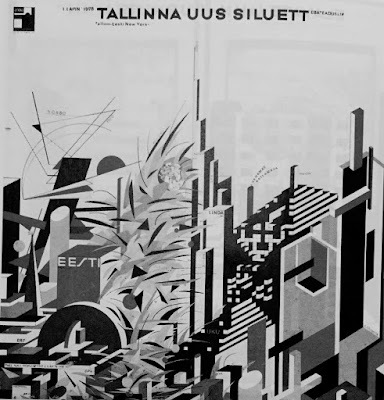 Architects of the Tallinn School and their late socialist public. 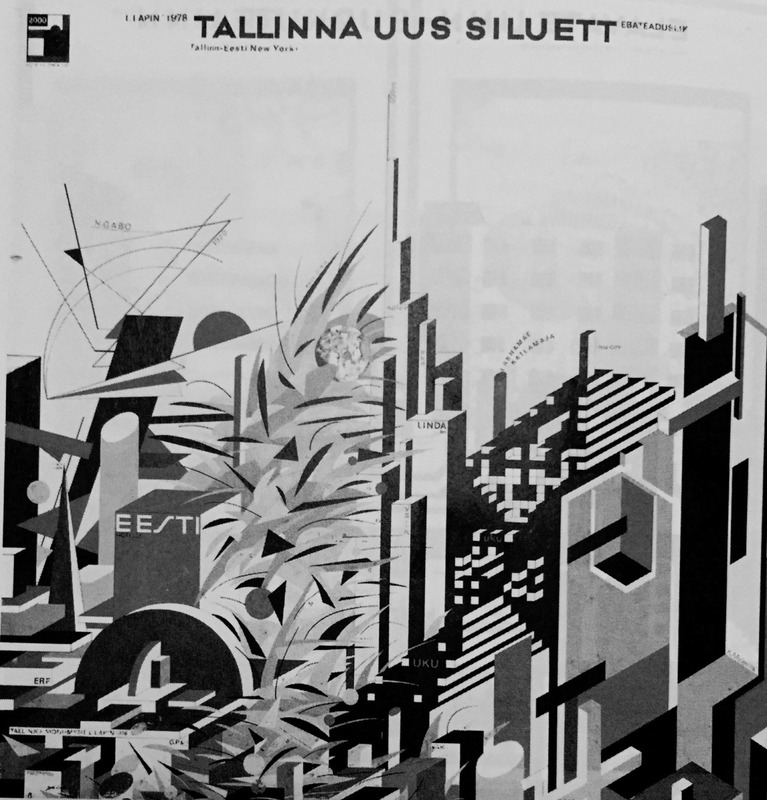 Leonhard Lapin, “The City of the Living-The City of the Dead”, 1978. 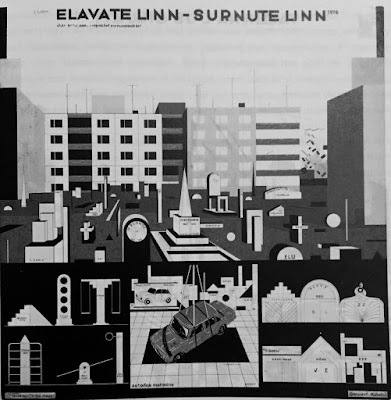 Leonhard Lapin, “New Skyline of Tallinn”, 1978. You are providing a post is very useful for develop my knowledge and I learn more info from your blog.